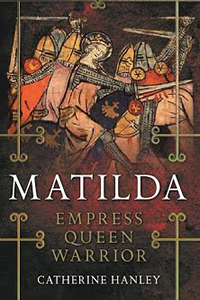 I’m a medieval historian and author who writes both fiction and non-fiction. My PhD focused on warfare during the twelfth and thirteenth centuries, but in recent years I’ve been broadening my scope. 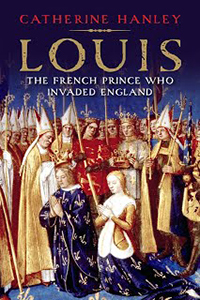 My two most recent non-fiction books have both been biographies: one of Louis VIII of France (who was almost Louis I of England), and the other of Empress Matilda. Historical fiction is a great way to engage with stories of the past, and I’m also the author of a series of medieval murder mysteries featuring Edwin Weaver, a young man of common origin who is suddenly thrust into the noble world of politics, backstabbing and murder. You can find out more about my books by using the links above, and more about me here. For the latest news on publications and events, see my news page.